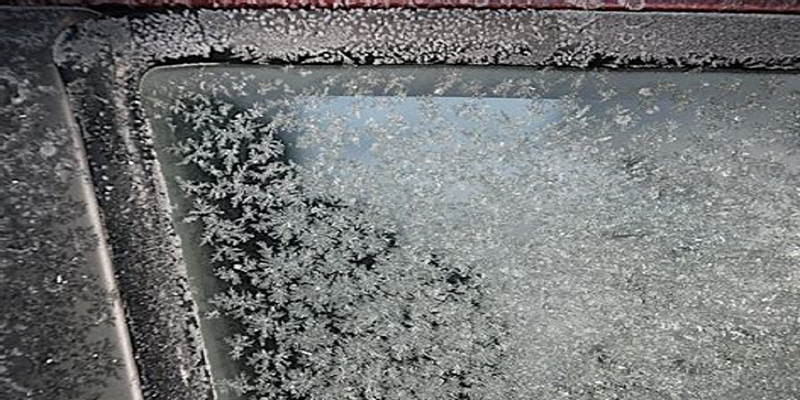 BOISE, Idaho (Legal Newsline) – A salesman injured on his way to work is owed reasonable medical benefits, the Supreme Court of Idaho determined, affirming the ruling from the Industrial Commission on Jan. 29. 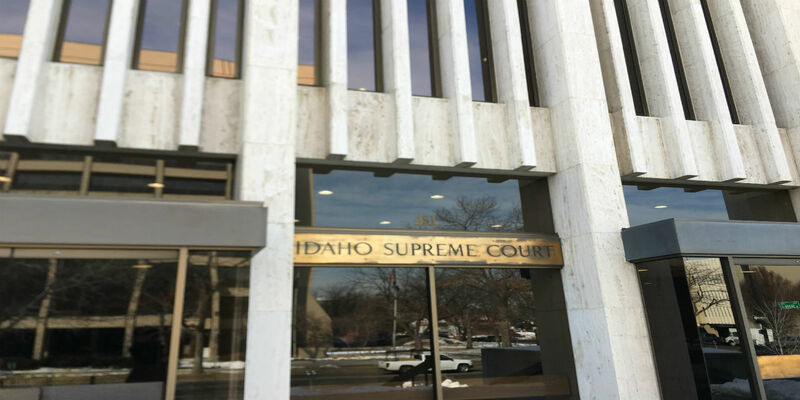 BOISE, Idaho (Legal Newsline) – The Idaho Supreme Court has ruled a court abused its discretion when it capped attorneys' fees in a breach of contract dispute between two companies over the cleanup of a spill at a Boise gas station in 2014. 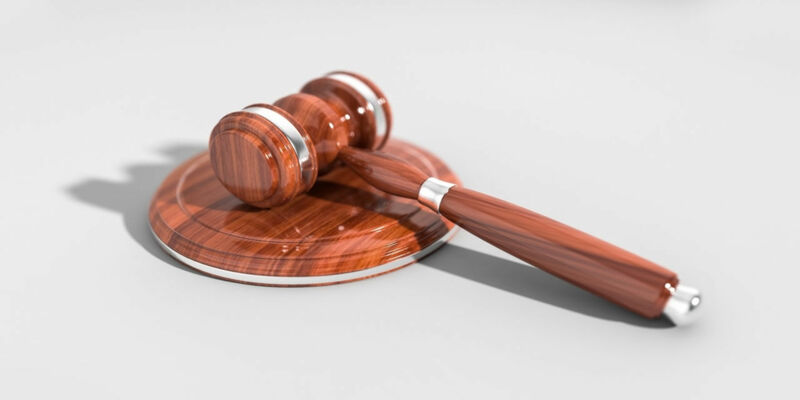 BOISE, Idaho (Legal Newsline) – A hospital's appeal of a $3.7 million award in a medical malpractice suit was unsuccessful in the Idaho Supreme Court.